Navigating the complex new insurance requirements, rules, and offerings can be overwhelming, that's why we are here. Let us be you HR department, as your trusted partner our Benefits Consultant’s can assist your business or yourself with selecting the most appropriate plan that meets their desired needs and goals while striving to reduce costs. Additionally, FC360 provides a single source solution for employers looking for assistance with managing and outsourcing their employee benefits administration. Here at FC360 we specialize in an array of health policies such as: Group Health, Dental & Vision Insurance, Individual Health, Dental & Vision Insurance, Supplemental Medical, Dental & Vision Coverage. Group Life, Short Term Disability Insurance and Chiropractic & Acupuncture Coverage. Furthermore, we proudly work with some of the top carriers (i.e. United Healthcare, Sutter Health, Kaiser Permanente, Health Net, Cigna and Anthem BlueCross), so what are you waiting for, lets get started today! Whether a small business or large corporation, FC360 has access to the nation’s best group plan providers to get your employees the best coverage money can buy. Looking for a Medical, Dental or Vision plan? FC360 will find you the best plan for you at a price that fits your budget. Between your Medicare and retirement health benefits, we can help you make sure there are no gaps in your coverage. Our team will identify the right plan to suit your needs and reduce your overall annual medical expenses. 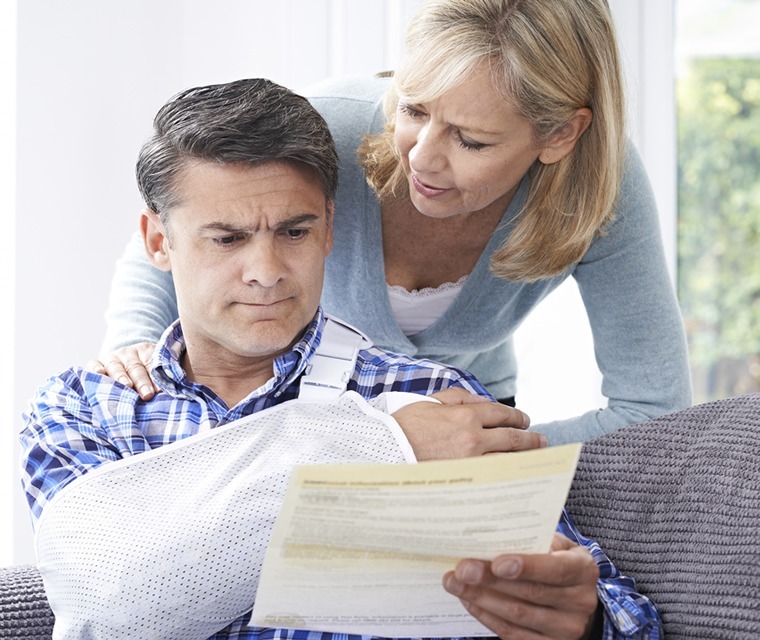 FC360 offers Life Insurance and Short Term Disability plans as a way to further protect your employees and the people that are most important to them. FC360 offers Chiropractic and Acupuncture coverage as alternatives to relieve pain. As one of the largest HMO providers in California, UnitedHealthcare offers HMO plans which are designed to be not only cost-effective, but also outfitted with the benefits individuals seek most. Regardless of what plan you have, you will enjoy convenient coverage that is close at hand. Sutter Health Plus is a HMO health plan affiliated with Sutter Health and their providers. They offer affordably priced health plans in the Greater Central Valley, Sacramento, and Bay Area. Kaiser Permanente was one of the first health care programs to offer comprehensive healthcare services on a prepaid basis. Today Kaiser is one of the largest nonprofit health care organizations. More than 9,000 physicians provide care at over 300 medical offices and 50 medical centers. Health Net is dedicated to offering affordable health benefit solutions without compromising the benefits individuals seek most. By understanding what’s most important to their clients, Health Net makes a positive difference in the lives of the people they serve. Cigna offers a wide range of plans and services that fit any budget. It is also regarded as one of the most comprehensive insurance groups in the industry. Anthem Blue Cross offers a wide range of health plans from plans rich in benefits and low in deductibles, to lower monthly premium plans with higher deductibles. As a trusted partner, FC360 provides a single source solution for employers looking for assistance with managing and outsourcing their employee benefits administration. Our headquarters are located in Roseville, California. In addition we serve the greater Sacramento area including surrounding communities such as Antelope, Auburn, Carmichael, Citrus Heights, Davis, Elk Grove, Fairfield, Folsom, Granite Bay, Lincoln, Loomis, Natomas, Orangevale, Rancho Cordova and Rocklin. We also serve key cities across the State of California including San Diego, Los Angeles, Oakland, Napa, San Francisco, the Bay Area, Simi Valley, Santa Barbara, and Santa Rosa CA. Stay informed with email updates on health insurance trends and insights. Signup now to receive health insurance industry insight! Investment advice offered through FC360, Inc. a Registered Investment Advisor. FC360 is with Louis Barrientos. FC360 added 4 new photos — at Mather Golf Course.